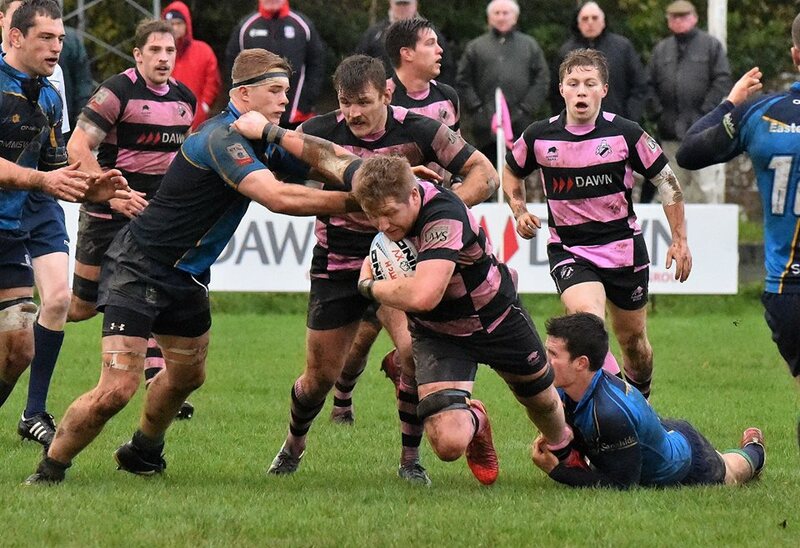 Eight Ayr players have been named in the Scotland Club XV training squad ahead of their three games in the new year. 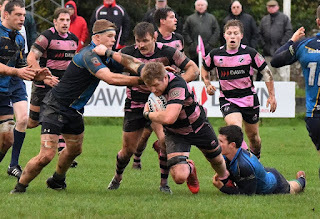 Pete McCallum, Blair Macpherson, Robert McAlpine, George Stokes, Steven Longwell, David Armstrong, Robbie Nairn and Craig Gossman are in the 35-strong squad, which will be coached by Robert Chrystie of Melrose, with Ayr's Glen Tippett assisting. Read more from Scottish Rugby.